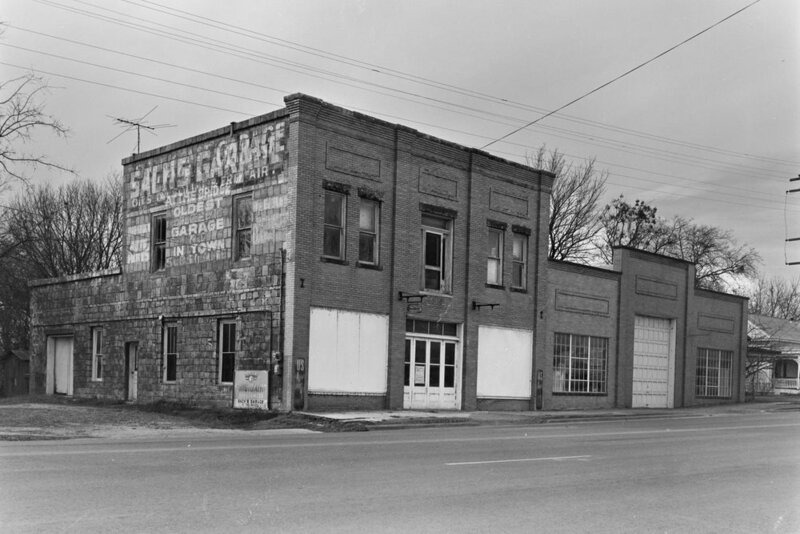 Directly across Main Street from Riverside, Sach’s Garage operated as the self-proclaimed “oldest garage in town.” City leaders recently referenced a black and white photo of the garage when the CVS developer asked what building type would fit in Boerne’s historic district. As for Main Street and River Road, an old-fashioned drugstore complete with diner-style grill and soda fountain milkshakes sounds good to me. If CVS will change their exterior to fit our historic district, maybe they would retrofit their interior, too.